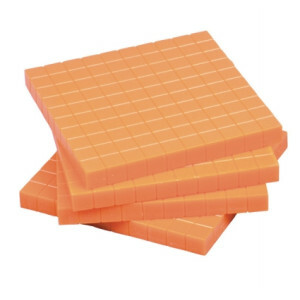 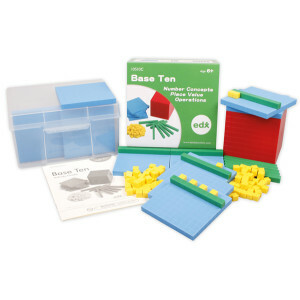 MAB or Base Ten Blocks are a great resource to teach math concepts including addition, subtraction, place value and counting. 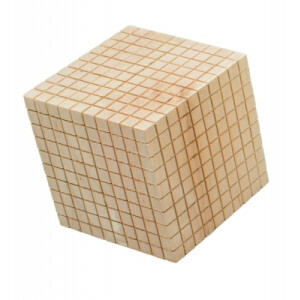 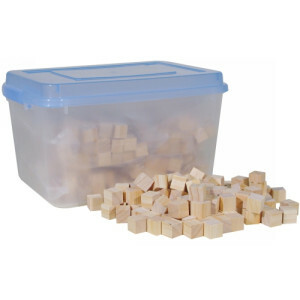 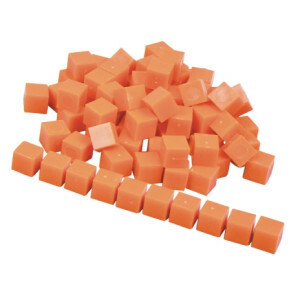 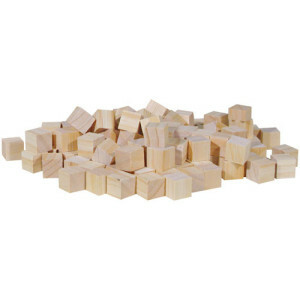 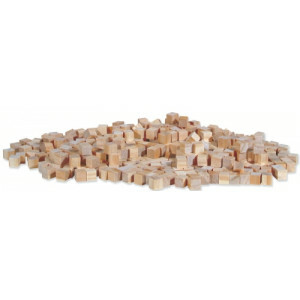 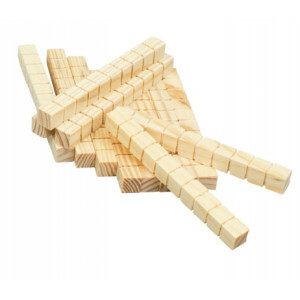 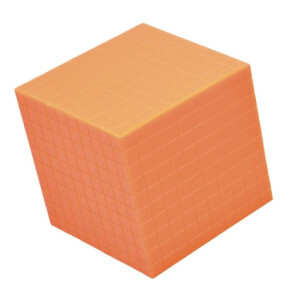 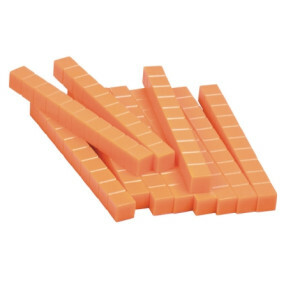 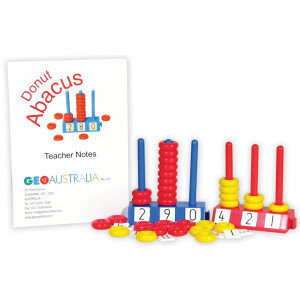 Perfect for the classroom, individual units, longs, flats and cubes can be easily manipulated to express numbers and patterns for problem solving. 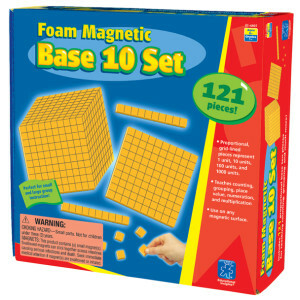 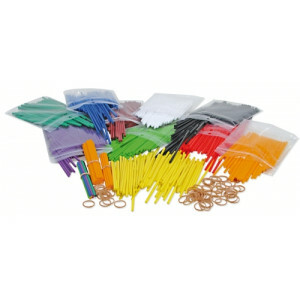 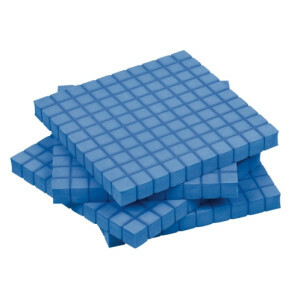 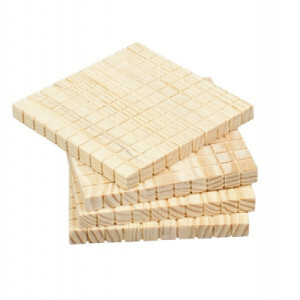 Sets vary, with plastic, wood and foam options available. 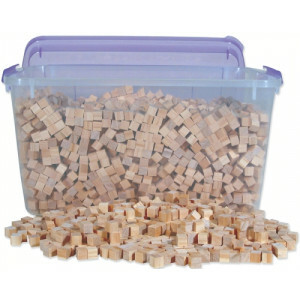 All sets come in easy-to-store containers.